tellows is versatile and the tellows data can be used for different systems. We developed an API that suits all kinds of projects and allows you to access the database and use the number details as preferred. Today, we want to introduce a student project from the UPMC University in Paris, which was realized with the help of the tellows API. For the students, the task was to build an Android App with an API. 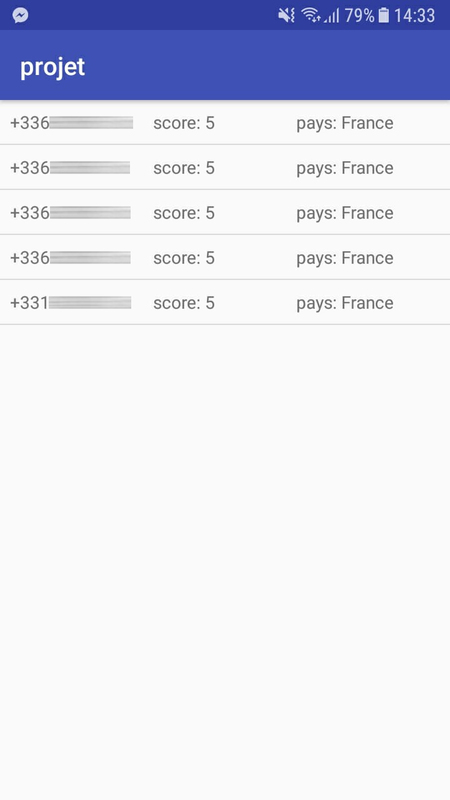 The idea was to develop a caller ID that identifies French numbers and shows whether a number is dangerous or trustworthy. With the help of our API, they managed to build the App in just a few weeks. 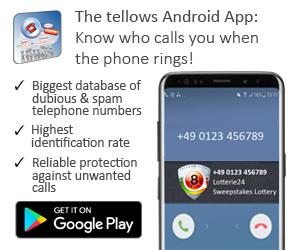 As soon as a call comes in, it shows the respective tellows score that indicates if the number is dangerous or not. 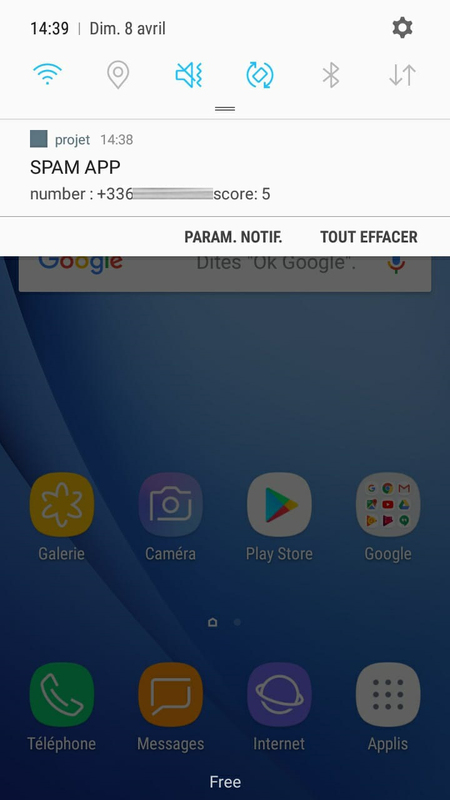 Opening the app, it will show a list of all recently received calls. Furthermore, it displays the number, score and country. The final result was presented within the class and turned out successful. We are happy that we could be part of it and help to realize the project. However, a publication of the application is not possible. tellows is happy to collaborate with companies and developers to create projects for commercial or research purposes. If you have any questions, please contact us. If you need more information about our API, please visit this website. 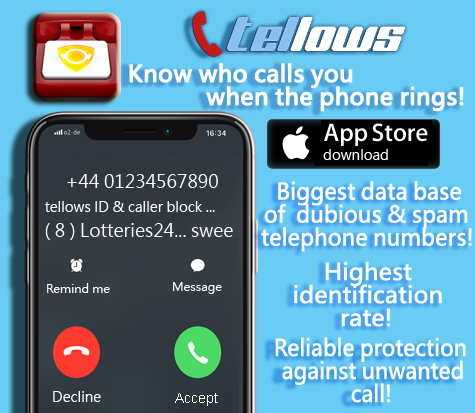 This entry was posted in General, Knowledge, tellows API and tagged caller ID, caller identification, project, research, spam detection, Spam Protection, student project, tellows API, university on Monday June 11th, 2018 by tellows.de Team.